Now I am on Roaccutane, my skin is even more dehydrated than ever - Origins Drink Up Mask is the perfect remedy. It's designed to be worn for 10 minutes then tissued off, but I have been wearing it as an overnight mask a couple of times a week. 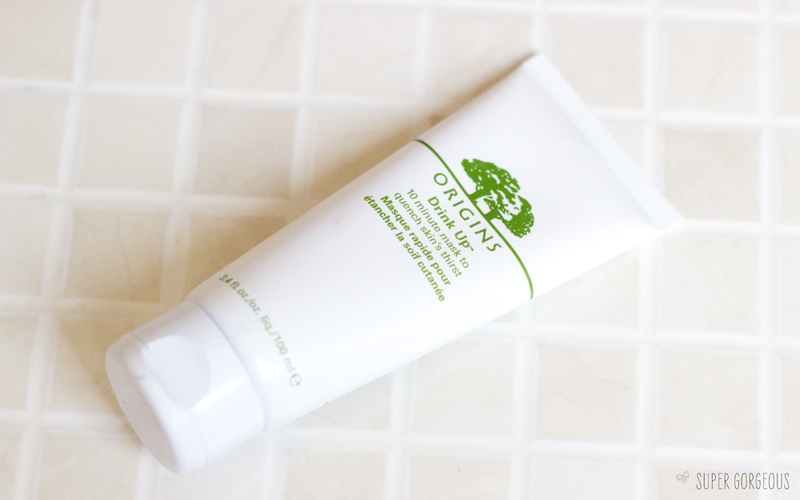 It feels instantly soothing to apply and the skin on my face is soft, plump and moisturised in the morning. It's perfect for skin that needs a moisture boost - whether that be as a mask 10 minutes before you apply your make up for an evening out, or overnight. There is another, richer version of this, but because of my strange skin I thought this would be the safest option - and luckily it hasn't caused me any breakouts. I'm so pleased that I will continue to use this product for ever. Amazing. My hair is naturally wavy yet I'm for ever buying products to help to straighten it. I thought it was about time I embraced the movement - if I leave my hair to dry naturally, it does wave - but with a frizz - not wearable by any means. 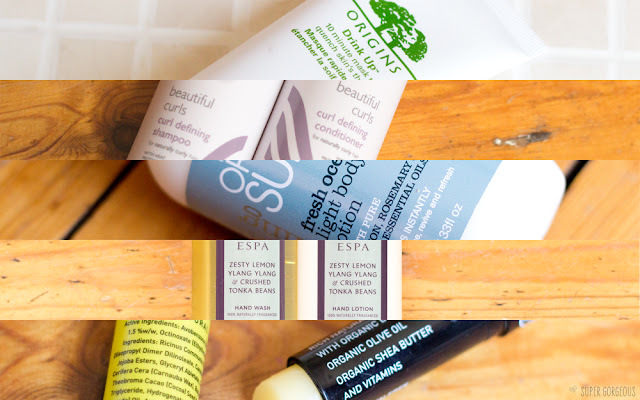 These products have definitely helped to tame the frizz and give me more of a defined curl. They have a fresh, clean, floral smell to them and lather up just the right amount. Since I started using Beautiful Curls my hair seems to hold a style more too - whether that is straight or tonged. 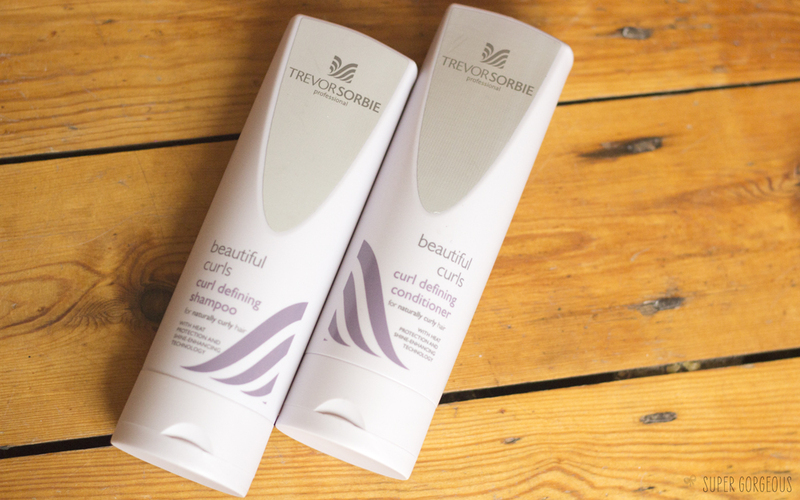 This kind of weather means bare limbs may be on the cards soon - so preparation is key! No one wants to see crusty knees or elbows - and my Roaccutaney skin means body lotion is a must. This light body lotion is exactly that - it's really lightweight yet moisturising and sinks into the skin straight away. It's ideal for after a morning shower as by the time I've got to my clothes, it's absorbed. My skin isn't left feeling sticky or clammy so I know I'm not going to get London Grime stuck to me. Rich, heavy body creams definitely have a place in my routine, but they're best left for bed time. 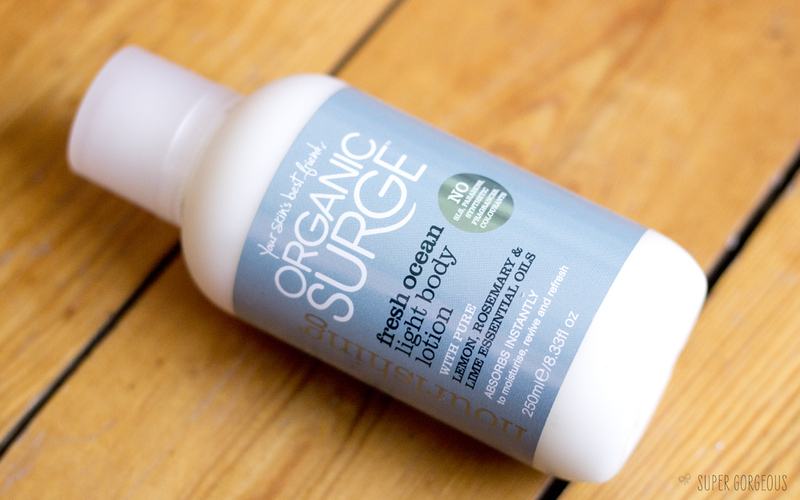 The Fresh Ocean smell is very citrusey, with a hint of peppermint - every little helps in giving me my morning wake up. 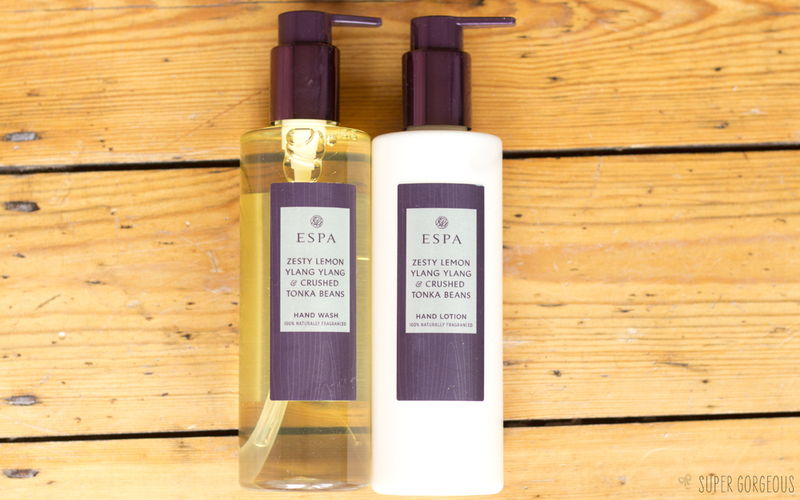 Earlier this year, spa brand ESPA expanded their range to include some more every-day, affordable yet luxurious products, including hand wash and lotion. Again, my Roaccutaney skin means hand lotion after washing is preferable - and I feel oh so swish having both at my sink, especially when it looks and feels as luxurious as this. They are fragranced with 100% natural fragrance made from pure essential oils - the smell is delicious and is loved by me, the kids and even my boyfriend - we can be a pretty hard bunch to please as a foursome but these hit the spot. I'm sure you're sick of me telling you... but I'm on Roaccutane now! Lip balm is now my best friend - having one at arms reach at all times. The lip balms from Apivita are paraben free, mineral oil free, and silicone free and contain lots of lovely lip-loving ingredients. 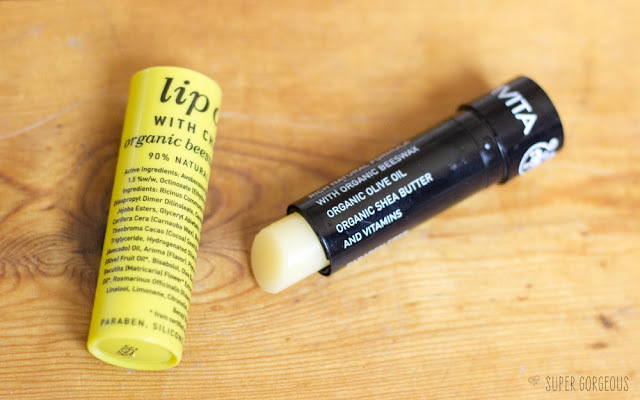 As a predominantly beeswax based balm, it isn't greasy and doesn't leave the lips glossy. I've found it's slotted nicely into my morning routine before make up - lipstick goes over the top with ease, and doesn't bleed which can be the case with other, more liquidy balms.